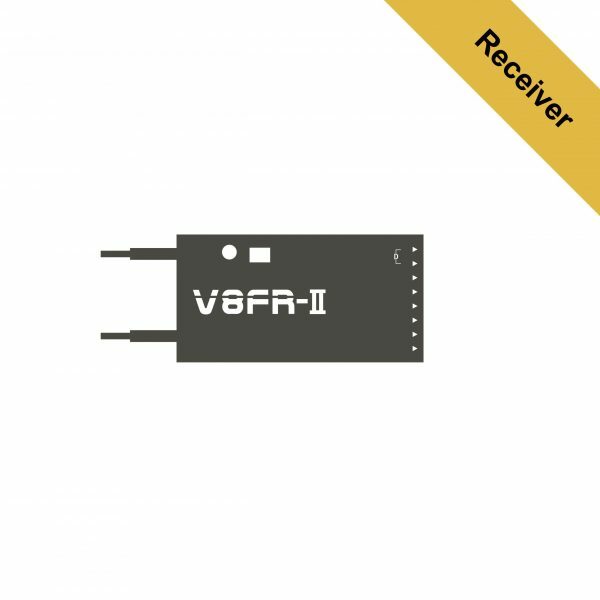 V8FR-II is 8 Channel receiver. V8FR-II will operate as normal with your Telemetry module without having to switch over to none telemetry mode. 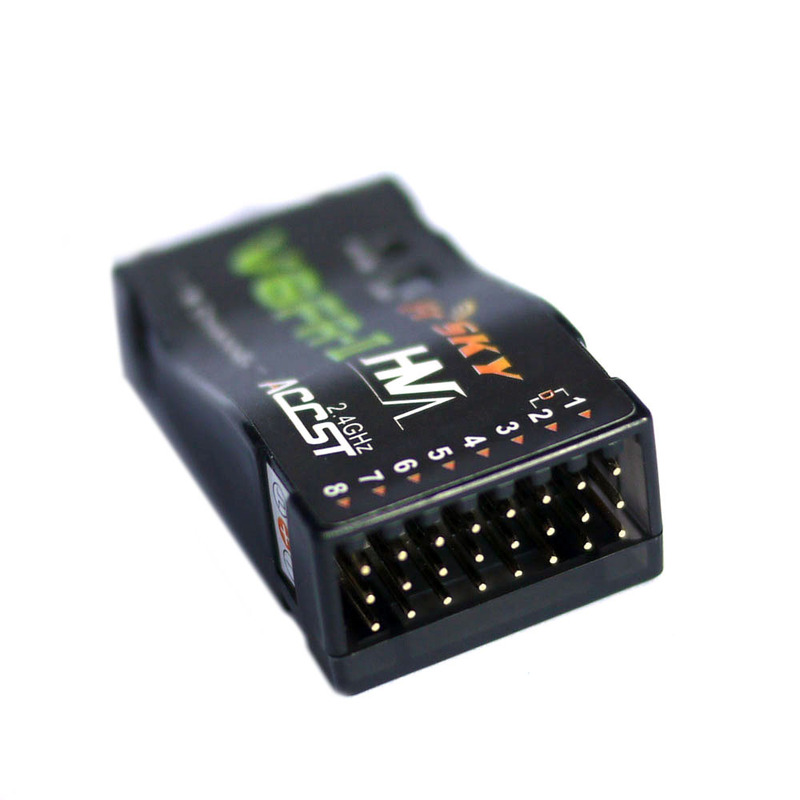 Also compatible with the none telemetry modules.Compatible with V8_mode & D_mode. 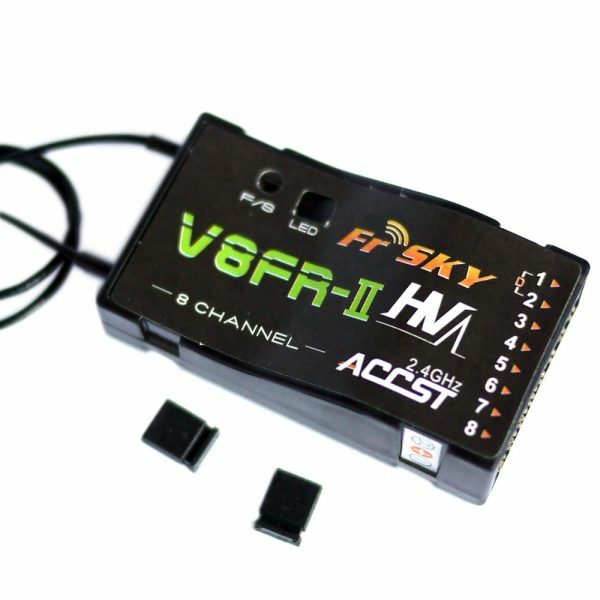 Compatible with all FrSky modules (V8_mode & D_mode), receive only (V8FR-II can talk with the module of either mode, but it does not send telemetry information back to the transmitter).